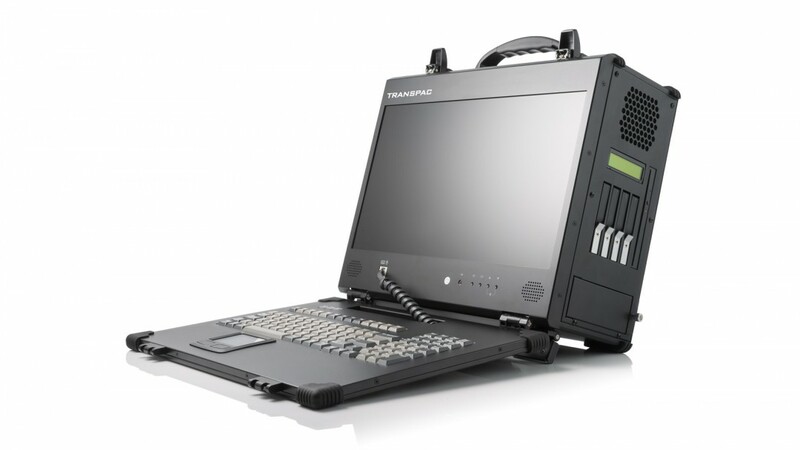 The TransPAC is a unique portable computer tailored for users who need a truly mobile workstation without sacrificing the power and capabilities of the standard desktop workstation. In other words, you can use it even without a nearby power connection. 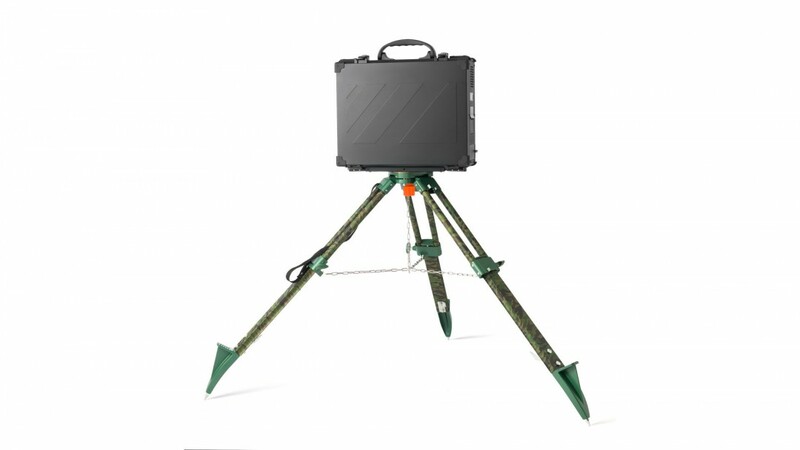 You can simply deploy and use this computer anywhere, even outside in the field. Because of this, it is a solution to a wide variety of applications, such as Artificial Intelligence, Deep Learning, Machine Learning, Remote Monitoring, Mobile Facial Recognition, Automatic Number Plate Recognition, Surveillance Security Systems, and more. Equipped with a 220W power supply with 4x Li-ion 75Whr battery packs, you can use the TransPAC on the field solely on batteries for more than 3 hours at maximum performance. It comes with a full HD display, optional a GTX 1060 or 1080 graphic card, and can hold up to 10TB of HDD storage or 8TB of SSD storage. 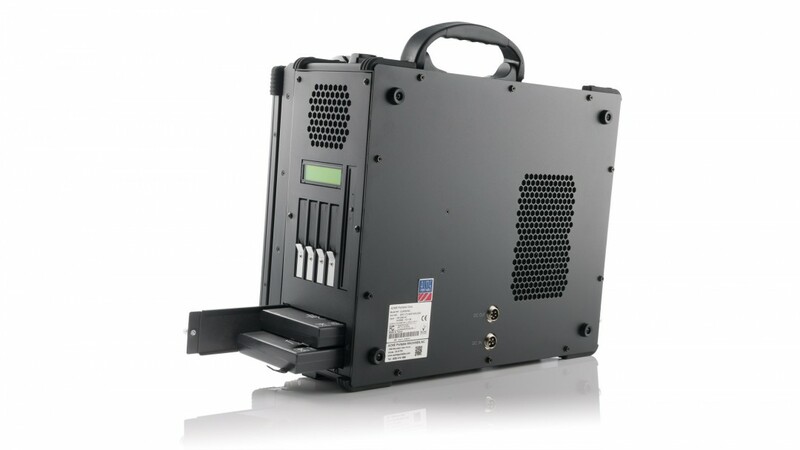 The TransPAC is manufactured from high-strength, low-weight aluminum, thereby creating a robust, powerful, reliable and ergonomic portable system weighing approximately 10kg. The TransPAC includes a trolley bag with wheels for for ease of transportation. There is also an optional upgrade to include a tripod to use as a platform for supporting the weight and maintaining the stability of the TransPAC. If you have any further questions, feel free to contact one of our sales representatives.